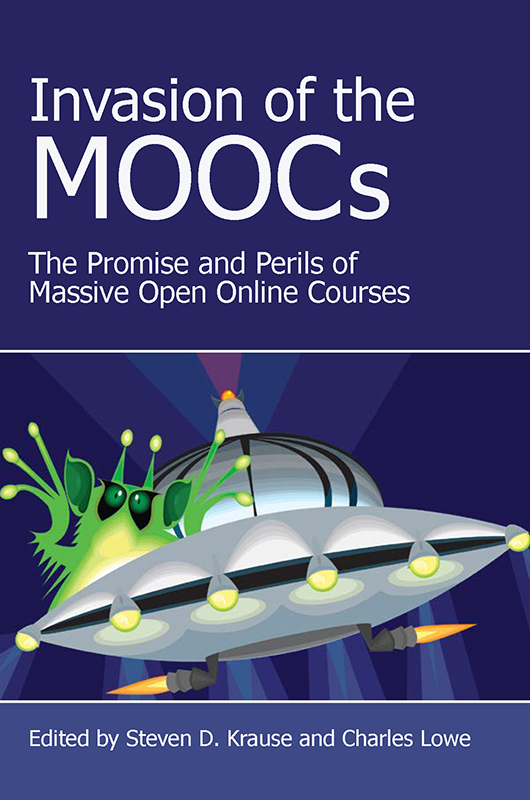 Get your copy of “Invasion of the MOOCs” Today! 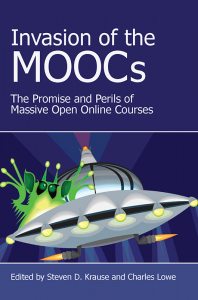 Well, it’s finally and officially here: Invasion of the MOOCs: The Promises and Perils of Massive Open Online Courses, edited by me and Charlie Lowe, is out, available for sale and as a free PDF download. Parlor Press is selling the paperback for $30 and the hardback for $60, so if you download the free version and you like what you see and want to give Parlor Press publisher David Blakesley some props for supporting open access publishing and innovative methods for distributing scholarly discussions, go and buy a copy. Oh, and if you do download it and/or buy it and like what you see, give us some positive feedback on amazon.com, too. 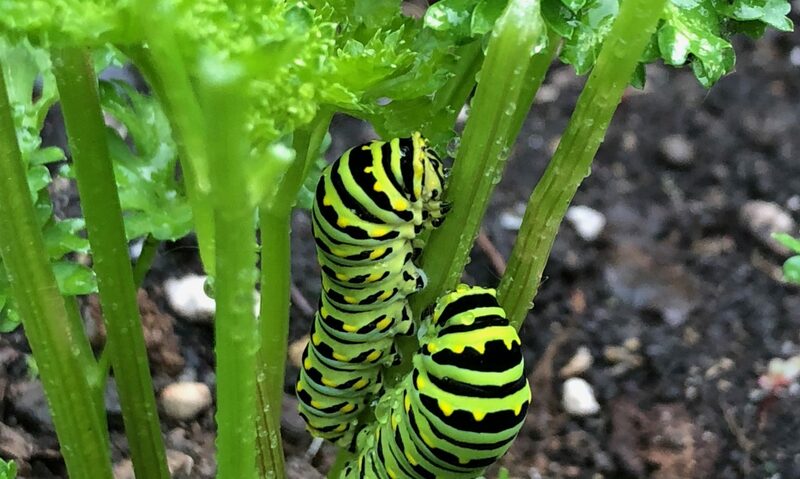 This has been an interesting process, to say the least. A little less than a year ago, at the CCCCs in Las Vegas, when MOOCs were at their peak in the MSM and working their way into the conversation at the conferences (ATTW along with the CCCCs), I was chatting with Dave and Charlie at the Parlor Press booth in the CCCCs book area about the idea of this collection, and about trying to get something out rather quickly since MOOCs were (and are!) such a fast-moving target. Much longer story short, here’s this collection. To put this together, we contacted folks who we knew were already doing interesting thinking and writing about MOOCs– mostly in comp/rhet, but a few folks beyond that tribe– and asked for relatively short essays, hopefully with an audience beyond fellow writing teachers in mind. Then we tried something that, to the best of my knowledge, was new. The traditional process for collections like this is proposals are solicited by editors (either the way we did it– asking people directly– or via a public call), the editors decide what to take on, writers write drafts, editors (sometimes reviewers, too) review and give suggestions, writers revise and editors edit, and then you have an edited collection. This can take a long time, obviously, and as a writer (and not previously an editor), I have found this sometimes frustrating because I didn’t necessarily know what was going on with not only my essay but my essay in relation to the others in the collection. So partly as a way to save time and also as a way of fostering some interaction/ collaboration between contributors, Charlie and I divided everyone up into peer review groups– not a whole lot different than what’s commonly done in a first year writing class– and we asked everyone to work together to make these essays better. We did all this with shared Google docs, which meant that all the contributors could see the comments from others and could also see contributions beyond their peer group. I sort of “directed” things by commenting on all the drafts and sometimes pointing different folks to essays outside of their peer groups they might find interesting. So in this process, writers revised after this peer review process, and then Charlie and I edited, etc. I’m of course biased about this, but I think this worked fairly well. It wasn’t perfect for all kinds of different reasons obviously, but I felt like the original intention here of getting contributors more involved in the process worked. I don’t know if I’ll be doing an edited collection anytime again real soon, but if I do, I’ll certainly do something like this. But now that it’s done, take a look!